York is a city steeped in history with a rich tapestry of cultures. This architectural gem is called home by more than 200,000 people, and it seems that this figure is only set to grow over the course of 2017. 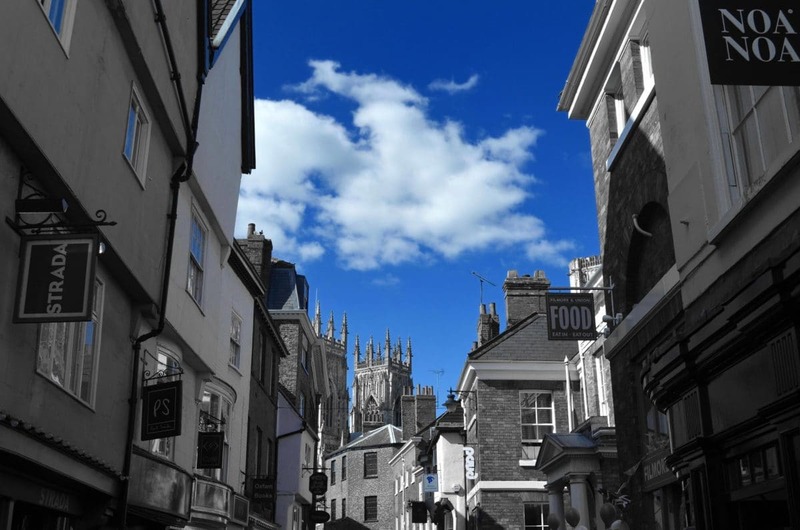 If you’re currently on the hunt for a new home in York then you may well want to take a read through our guide to the hottest of regions, right now, in York. 2016 marked incredibly positive property figures region-wide in York as compared to the rest of Yorkshire. Whilst the average property price in Yorkshire stood at £170,000, homes in York fetched 43% more – on average fetching £243,000. What’s more, it seems that the financial crisis has been all but completely forgotten, as homes throughout York are an impressive 13.4% above the peak just before the credit crunch hit in 2007 (Savills). “Buyers moving from the capital still play an important role as we see the ripple effect continue. In some cases, the London commuter belt reaches as far as York, with 24% of buyers of prime property in York and 7% of buyers in the surrounding villages working in London, although often just three days a week. This comes as buyers recognise the very large value advantage”. Over the course of 2016 it has been the village of Dunnington and Upper Nether Poppleton that have garnered the highest average property prices (with average sale prices of £322,000 and £312,000 respectively). Friars Terrace and Bootham are renowned for the beautiful historic properties that they feature; whilst Westgate boasts city living, cosmopolitan style, with plenty of sparkling new properties and apartments. For those who are looking for exceptional local amenities and a location that’s particularly close to the city centre, there is Clementhorpe. So well-regarded is this region becoming, that it even made it onto The Times’ ‘top 30 coolest places to live’. For avid foodies, there may be few as perfect an area of York to live in than Malton – notable for featuring celeb chef James Martin’s Talbot Hotel. Further property hot spots include the villages and towns of Sutton-on-the-Forest, Terrington and Coxwold. Whether you’re soon to be moving into one of the hottest York regions, or have set your sights on a town or city beyond York, we can help. With nationwide coverage, more than 10 years in the industry and a team who know all there is to know about fast, efficient and safely moved items, we should be your first port of call when collecting quotes. Phone our team on 07931 849 112 or 01904 375 995; email on [email protected], or visit our van removal quote page for a free, absolutely no obligation quote.